Late Registration Going on Now! 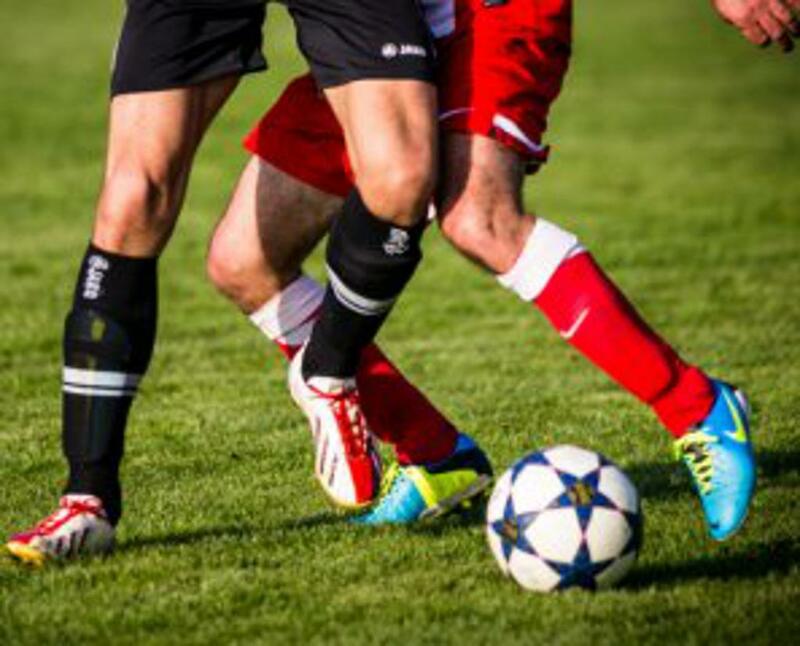 Choose from our Adult League (18+) or our NYSA Youth Soccer program (3 - 18)! You can even use the same account to register *both* yourself and the kids! Kids' games are on Saturdays; adults play Sunday afternoons! March 24 - Spring Season Begins! 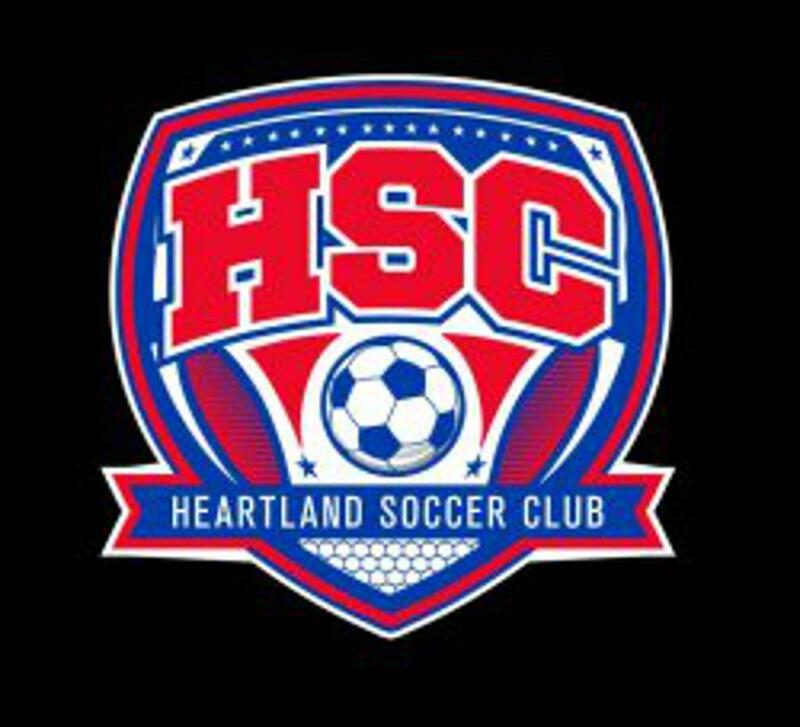 Heartland Soccer Club (HSC) history dates back to 1981. Currently, Heartland Soccer Club offers an Adult League with four seasons! 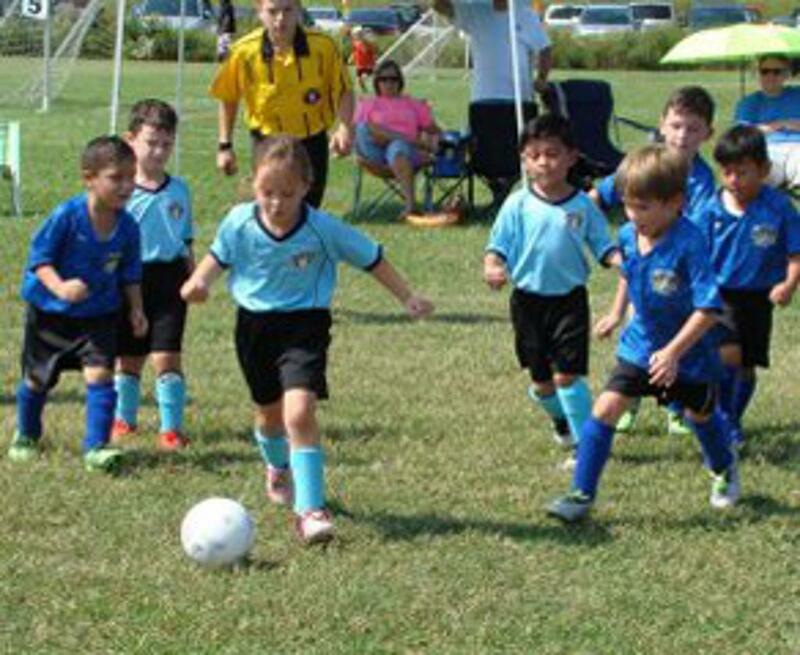 Nashville Youth Soccer Association (NYSA) also is a division of Heartland Soccer Club. NYSA is co-ed recreational soccer league for players ages 3 through 18 (high school) with a Spring and Fall Season. Our Mission at all levels: We are pleased to enjoy a solid reputation for providing a positive soccer experience for our players. Our main objectives remain focused on training and improving player skills through developmental progress, creating an atmosphere of good sportsmanship, team building, and encouraging a love of soccer to last a lifetime!